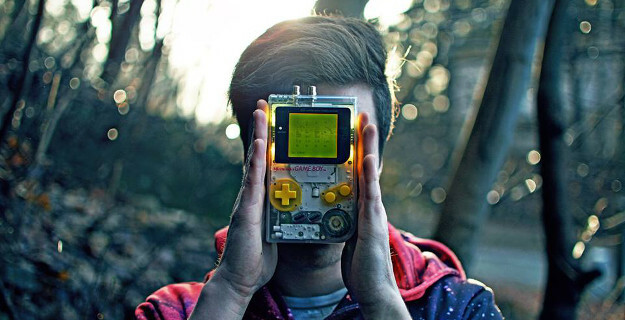 Kubbi is a mellow one-man band (Vegard Kummen) from Norway making chill instrumental electronic chiptune Gameboy music. It's soaring and dramatic and super melodic and real good! You will like these portable video game beats if you like M83 and/or Anamanaguchi and/or Nintendo and/or remembering your lost youth and/or feeling dope. Blast this heroic hacker's most recent self-released album below and say "Kubbi, take me away!"